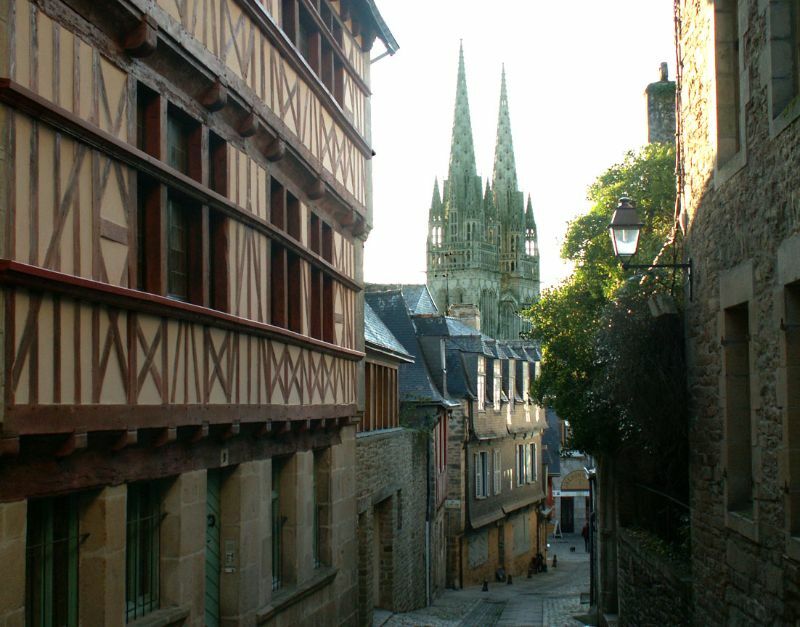 it is the splendour of Odet the cathedral St Corentin, a beautiful Gothic building. The corbelled houses of the pedestrian streets, the museum of fine art make an interesting visit. 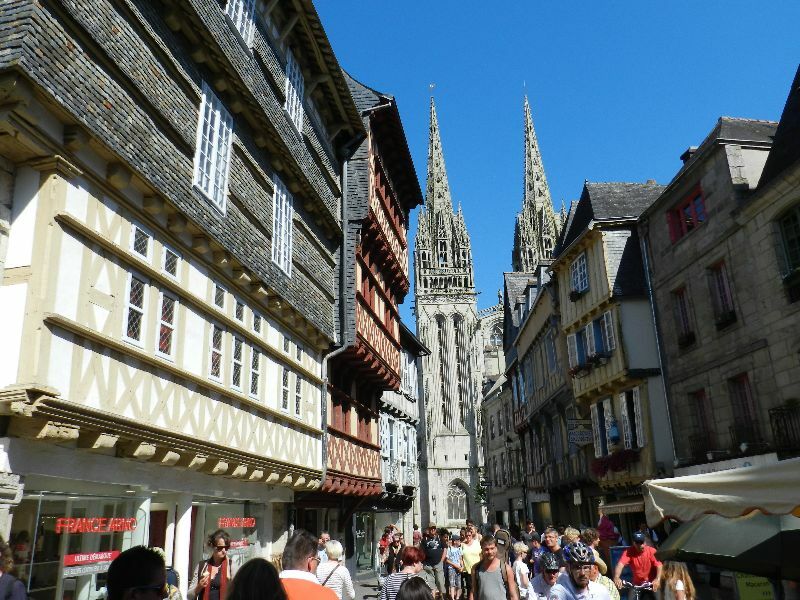 The ceramic of Quimper is also famous. 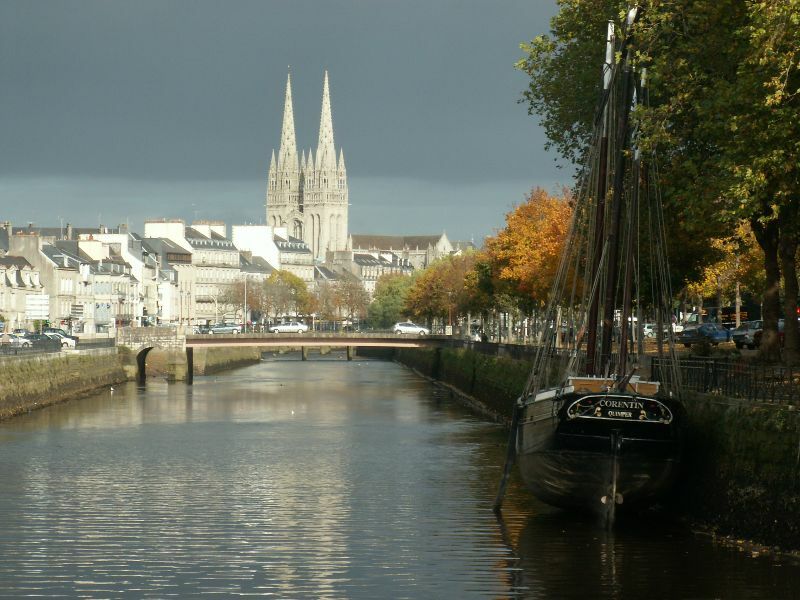 Quimper is a recommended centre to tour around in the whole south Finistère. 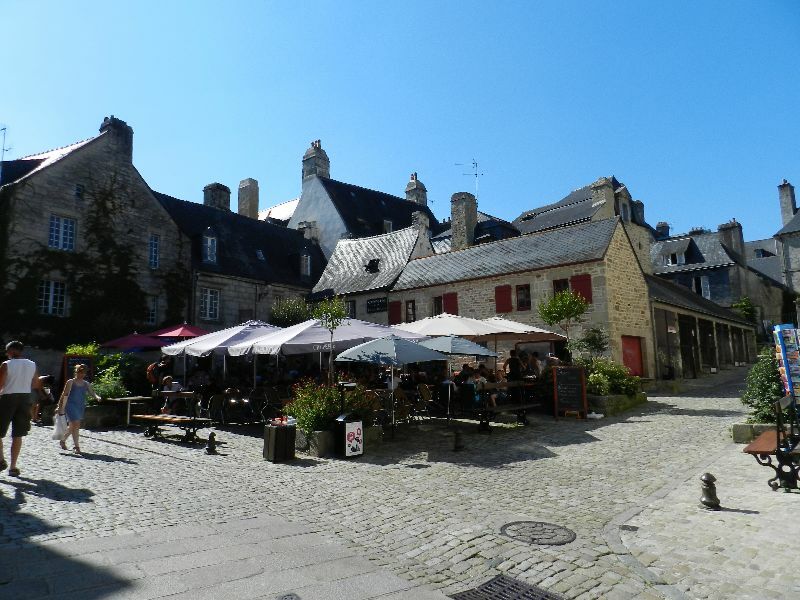 When you drive outside the campsite, plan one or two days to discover this charming town, city with splendid and traditional architectures and important place with the Atlantic Ocean. Stroll along the streets with flowers and enjoy the atmosphere.